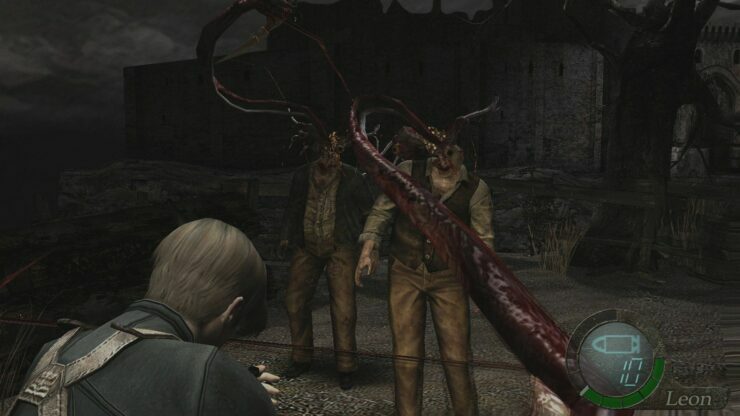 Resident Evil 4 is still considered as one of the best, if not the best, entry of the Resident Evil series and soon players who have never been able to try out the game will be able to do so on current gen consoles. Not much has been shown of the PlayStation 4 and Xbox One release of Resident Evil 4 in the past few weeks, but today Capcom shared two gameplay videos which are relatively spoiler free. The new release of Resident Evil 4 will come with a few additions not found in the original Gamecube version, but that were later included in following releases. Resident Evil 4 launches on PlayStation 4 and Xbox One next week, on August 30th, in all regions.